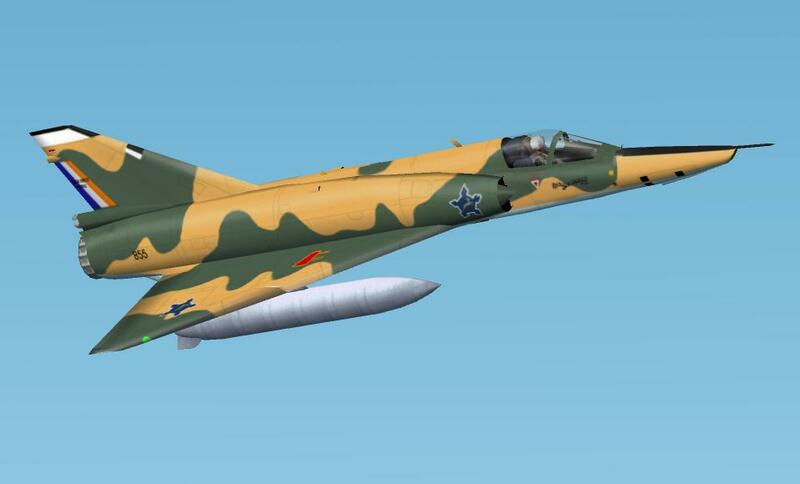 Description: Dassault Mirage IIIR2Z SAAF. Model by Daniel and Denis da Silva. Flight model by Jason Ashworth. Repaint by Jens-Ole Kjølberg.